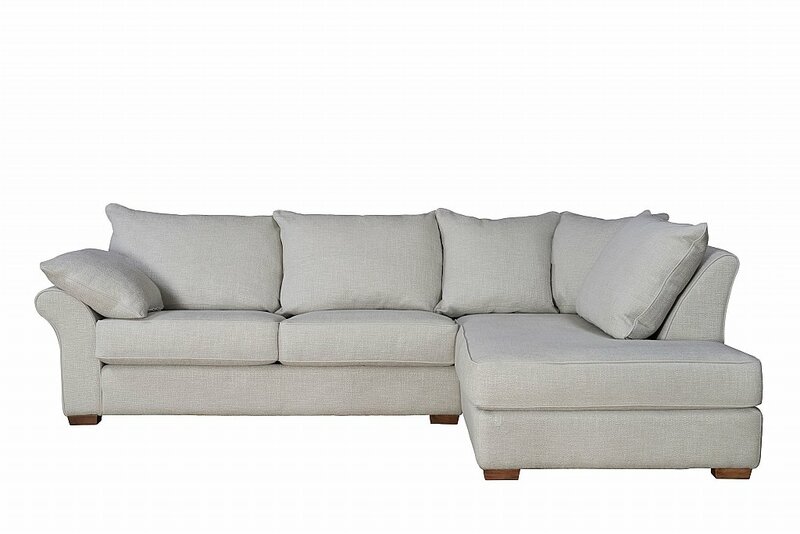 Invitingly soft and casual, this sofa range offers an extensive range of options from upholstered and slip cover choices, right through to chaise end styles and a corner group. 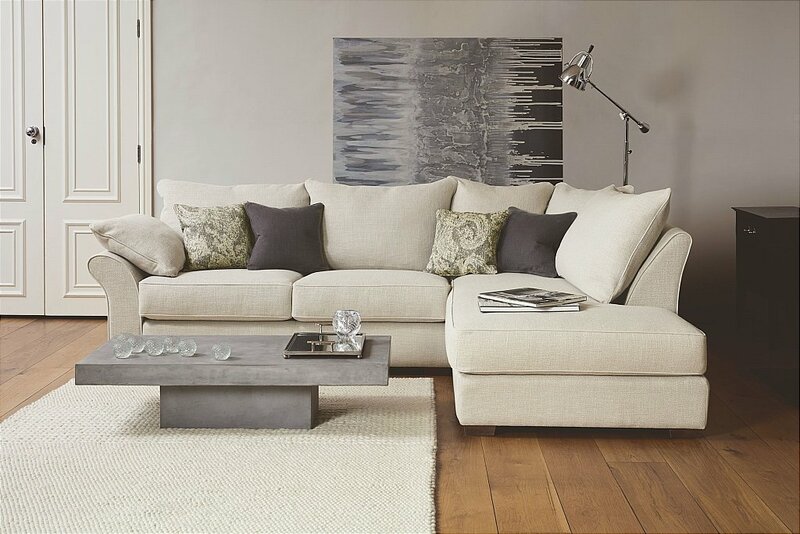 The design team have selected a number of looks to highlight its versatility. 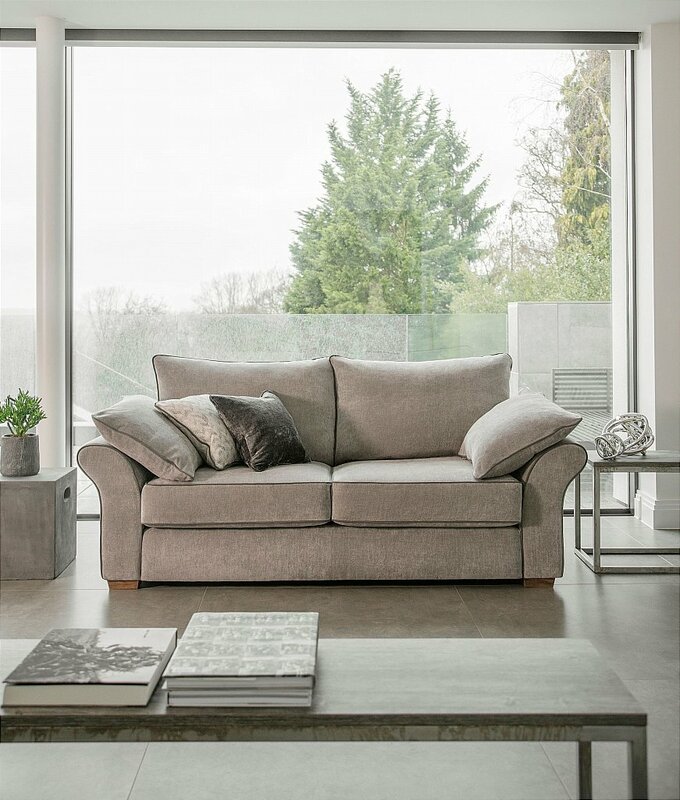 The casually styled chaise end upholstered sofa pictured beautifully in Signature chalk has been infused with hints of charcoal to create a stylish pared-back look. 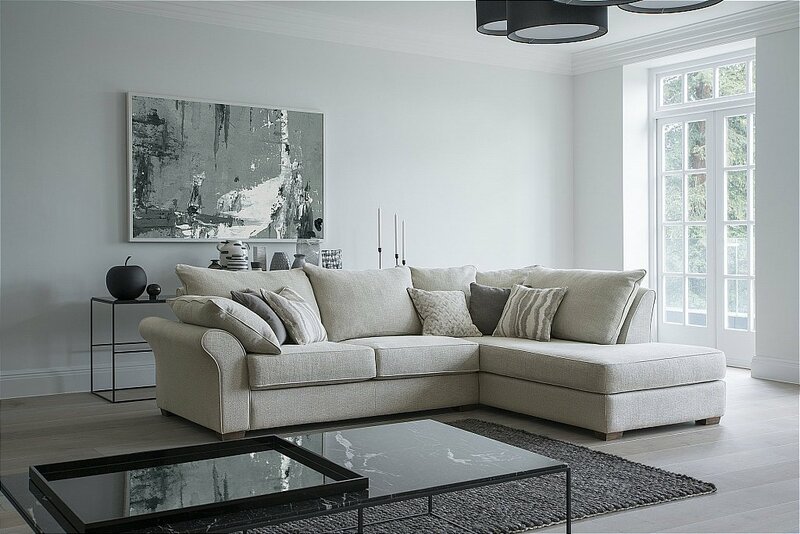 Choose a modern classic with the slip cover sofa, contemporary and minimal styling is key to creating a modern-luxury feel. 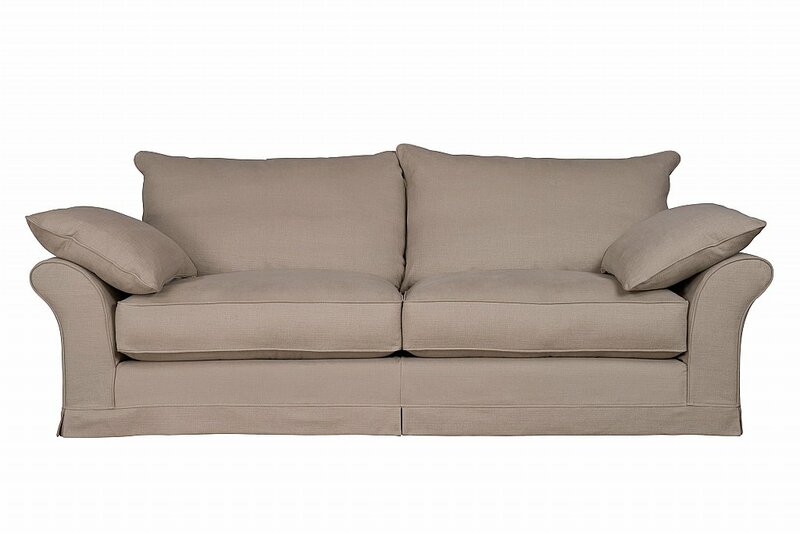 I would like more information about Miller Chaise Sofa by Collins And Hayes.